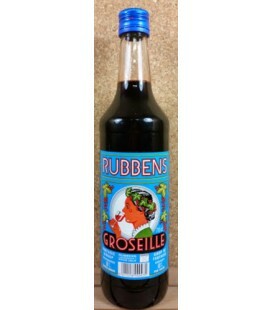 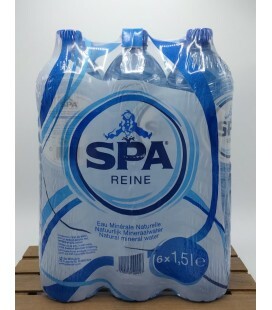 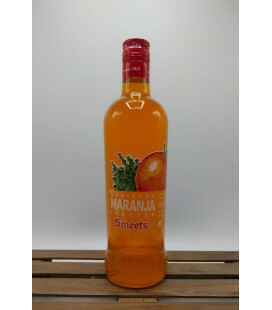 "The real Sirop de Liège" : a very, very fruity Belgian speciality !! 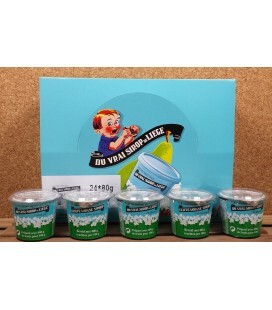 This box consists of 24 small pots of 80 gr. 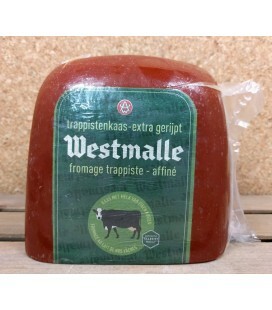 Sirop de Liège jam is made with a whopping 400 gr of fruit per 100 gr of sirop !! 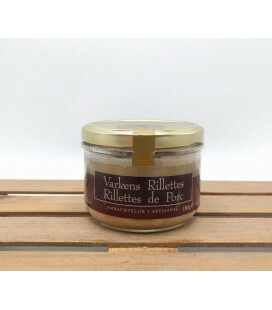 It is neither jelly, nor jam, nor marmalade…No, the Vrai Sirop de Liège® is an unique recipe full of fruit that was developed in 1937 with apples, pears, dates,… . 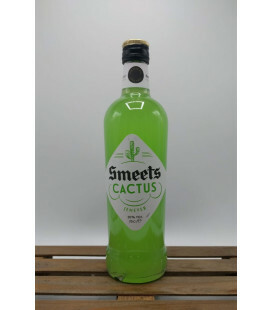 Smeets Cactus Jenever serve cool !! 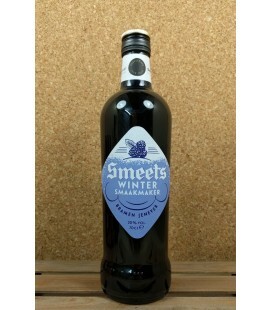 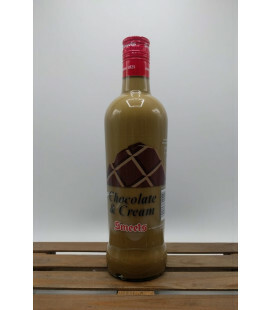 Waffle Jenever from Distillery Smeets, the sweet taste of Belgian waffles combined with the athenticity of Hasselt jenever. 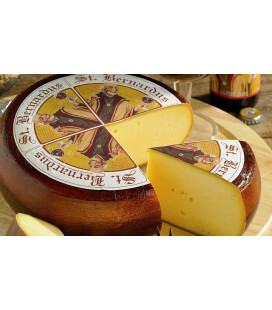 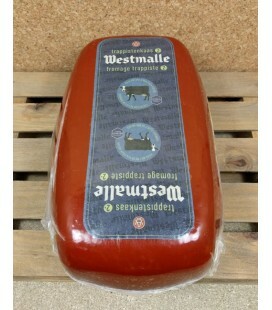 St Bernardus Abt 12 Paté - made by Veurn'Ambachtse, specialty, artisan patémakers since 1980. 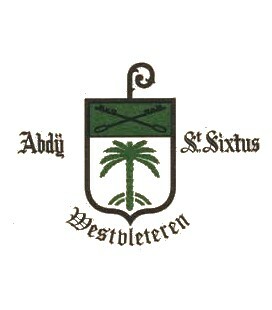 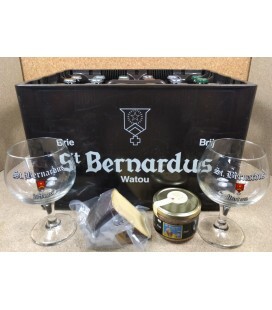 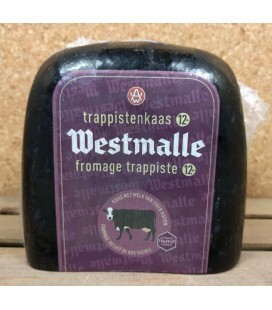 St Bernardus Abt 12 paté is made with Abt 12 from Flanders brewery St Bernard of Watou. 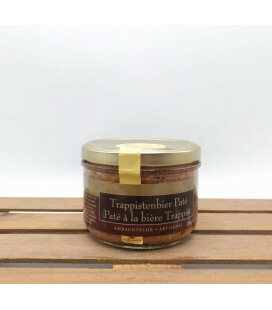 Pannepot Paté made by Veurn'Ambachtse, specialty, artisan patémakers since 1980. 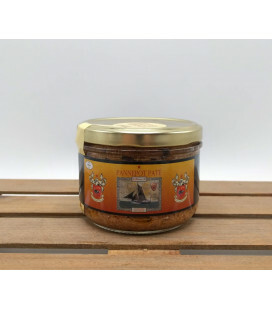 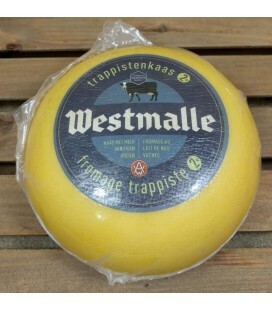 Pannepot paté is made with Pannepot beer from - local brewery "De Struise Brouwers". 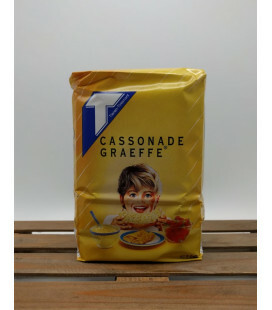 Tiense Suiker Cassonade Graeffe sugar is - most likely - of the best household names in most kitchens across Belgium. 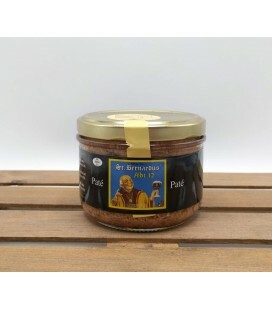 The light-brown sugar is ideal with desserts like Belgian pancakes, yohurt, rice pudding, fruit, etc. 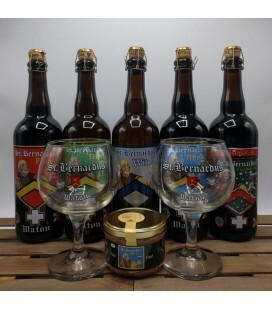 Note : Added to the shop by popular demand !! 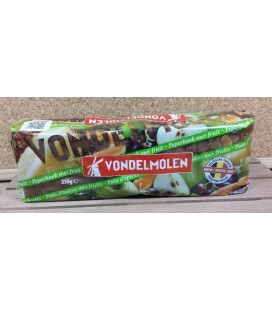 Vondelmolen Peperkoek met Fruit (gingerbread) Vondelmolen has been making "Peperkoek" (ginger bread) since 1867 and has been a Belgian tradition for many generations of children and parents alike !! 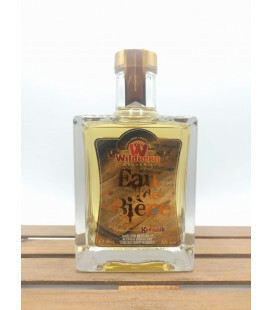 Weyn's Jenever met Honing - avec Miel - with Honey Jenever is a typical Belgian gin-like liquor derived from juniper berries. 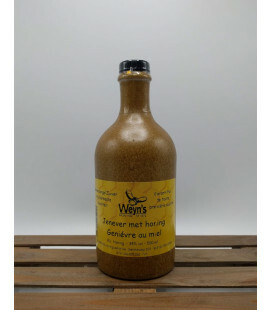 Weyn's jenever with honey is made with barley, maize, rye and of course, honey. 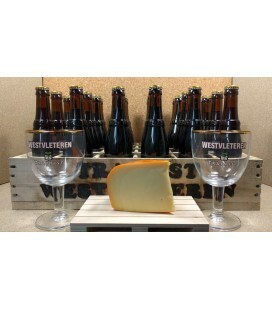 Brouwerij-Distillery Wilderen Eau-de-Bière is carefully distilled from our Kanunnik Triple 8.2% beer. 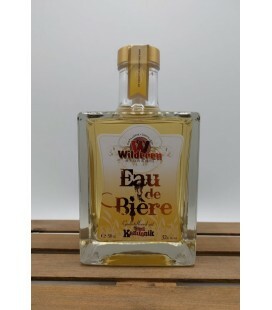 Eau-de-Vie of superior quality, an exceptional scent and very mild aftertaste. 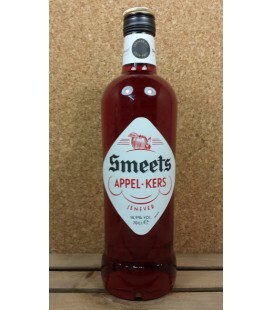 An Eau-de-Vie - the perfect match between brewing and distilling. 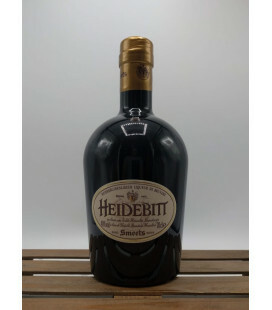 Wortegemsen Citroen-Citron Jenever 100 cl The genuine pleasure of savouring a Wortegemsen Citroen Jenever didn’t come about by chance. 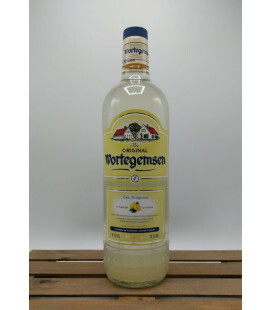 In fact our unique lemon jenever has a rich and extraordinary history. 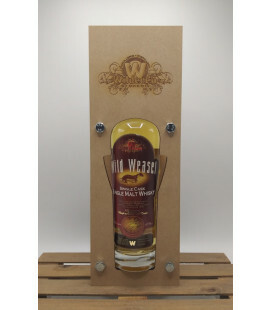 Distilling alcohol has always been a favourite pastime for the Flemings.